Lindsay Reagan’s unparalleled commitment to exceptional service is paramount to her success. Her ultimate reward is to be Your Wellington Real Estate Expert. Please take a moment to read the following testimonials from her satisfied clients. 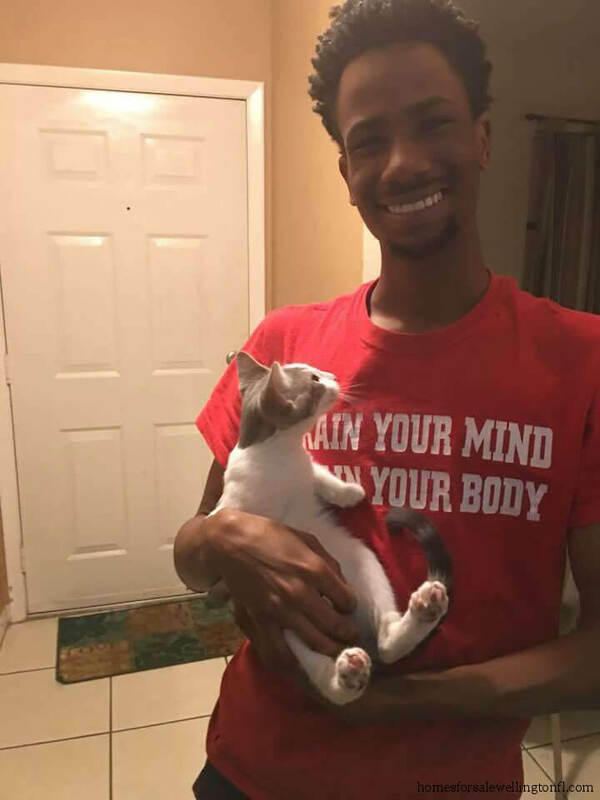 After you have settled into your new home, please take a moment to let Lindsay know how you are doing! Remember, Your satisfaction is my success! 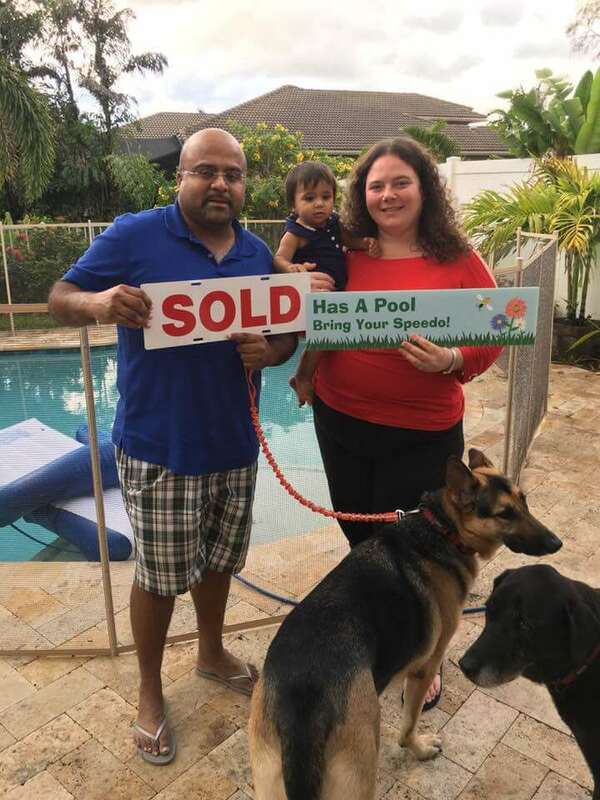 Professional , Patient and Knowledgeable - I am fairly new to south Florida and wanted to purchase a property rather than rent. Being unfamiliar with the area, I wanted to work with a Realtor who would be patient and who understood my needs. Lindsay was recommended to me by my New Jersey Realtor since she had referred other clients to Lindsay and had received positive feedback from them. Lindsay immediately got in touch with me, and understood what I was looking for in terms of the style of home and the type of neighborhood I wanted to live in. Lindsay was professional, patient and knowledgeable.Her enthusiasm and hard work resulted in me finding a wonderful home. I would highly recommend her to anyone I know who wants to purchase a home. 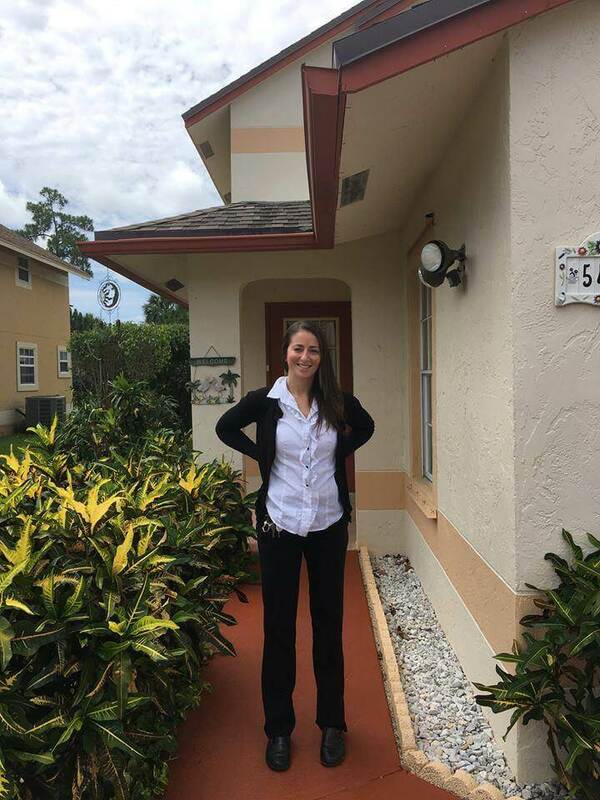 Dedicated, Hardworking and Honest - I would recommend Lindsay to anyone looking for an agent that will promptly return your phones calls, will deal with you fairly and honestly and will go over and above board to make sure you find the best home available in your budget. 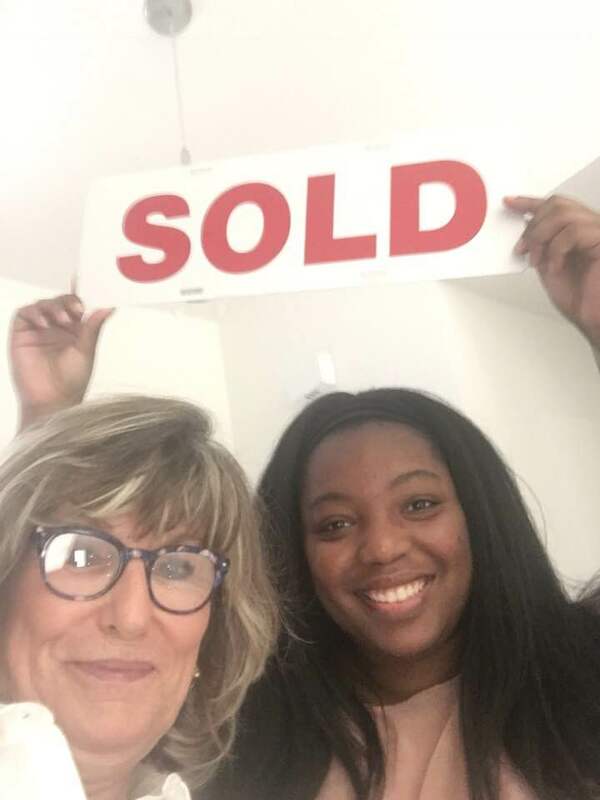 We had been dealing with another agent prior to connecting with Lindsay and would have to wait up to three days for them to call us back and get us out to see the new homes that came on the market. 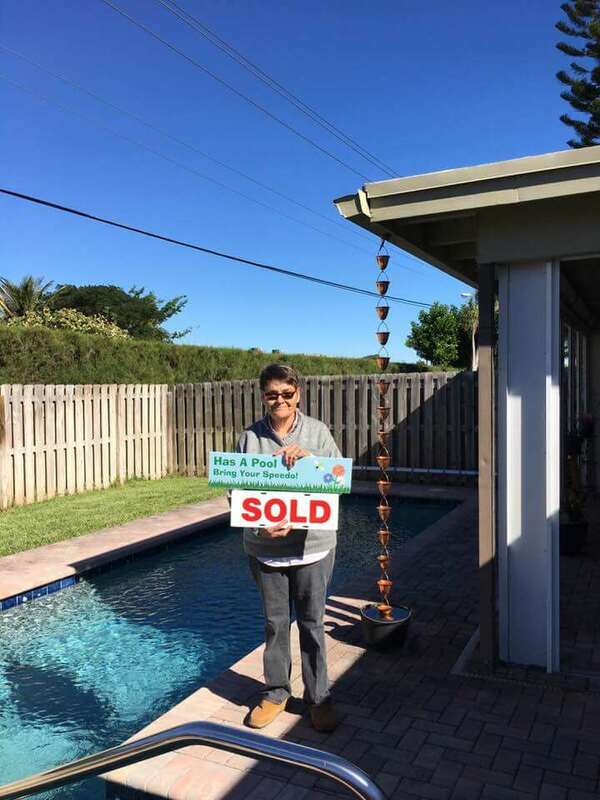 In our price range the homes in Wellington go very quickly and we had lost out on one home and then a second one while waiting for the other agent to fit us into her schedule ( she was a part-time agent). When we started working with Lindsay the difference between the two agents was like night and day. 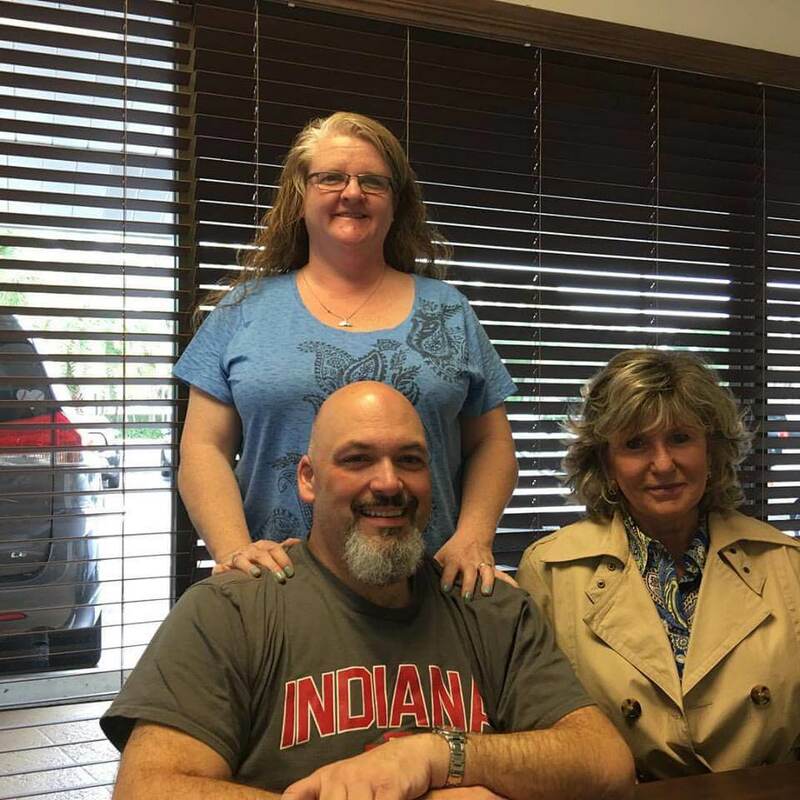 Lindsay was proactive and would call us when she saw something that was new to the market and would get us out to view the property that same day. We moved into our dream home in March 2014 and could not be happier. Call Lindsay, you will be happy you did! A Realtor with a Heart - Some words on Lindsay Reagan I had a 515 credit score and no other realtor would help me and my family find a rental, we had to move in 20 days and wanted to stay in Wellington..... Lindsay took her time and helped us find a place otherwise we would have been living in a hotel, not only is she savvy and hardworking but she is also a great person. Professional and Compassionate - My home in New Hampshire had sold and it was time to move to Wellington to be near my children. I had recently lost my husband and was still in a state of shock. Lindsay was so very patient in helping me to make this difficult transition. She was very familiar with the Wellington area and knew which communities would fit my needs. Her patience, attention to detail, and honesty makes her one of the best Real Estate agents I have ever had the pleasure of working with. Lindsay is simply wonderful! - My husband and I moved here from a different state last year. We tried our luck with another realtor who really let us down. After deciding to no longer work the other realtor, Lindsay was recommended to us and really made all the difference. She sent us a list of available houses and made a sincere effort to see what we wanted. We picked the first house she showed us. She made us feel like she really cared about getting us in the best house for us; she never made us feel like she was just trying to get a sale. She was a godsend. 8 months after closing and we still love our new home. Thanks Lindsay! 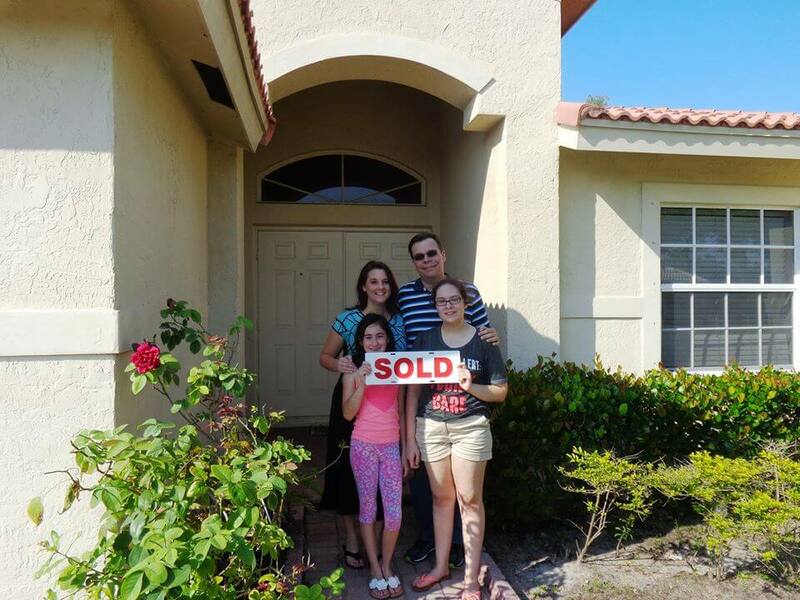 Honest, Knowledgeable and Professional - Lindsay helped us find our first home in Palm Beach Gardens. 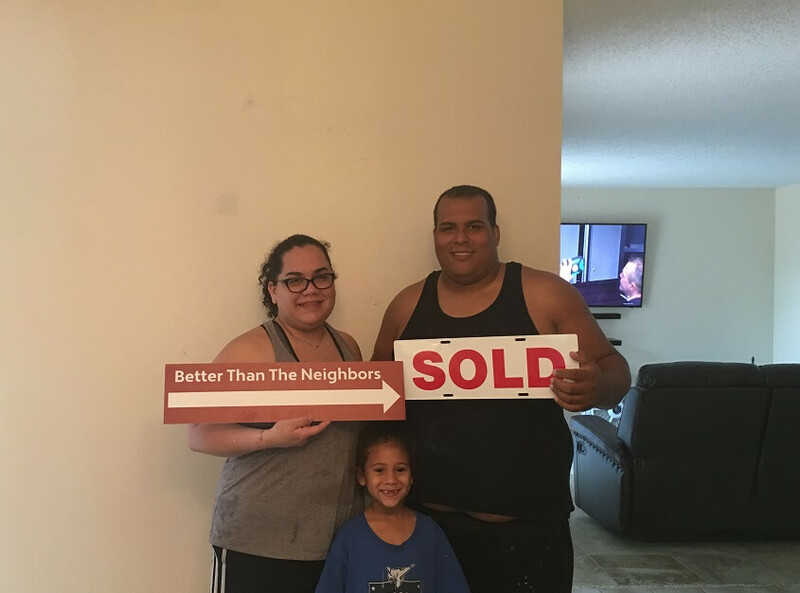 We were living in a rental and wanted to buy before our lease ended and she made it happen. 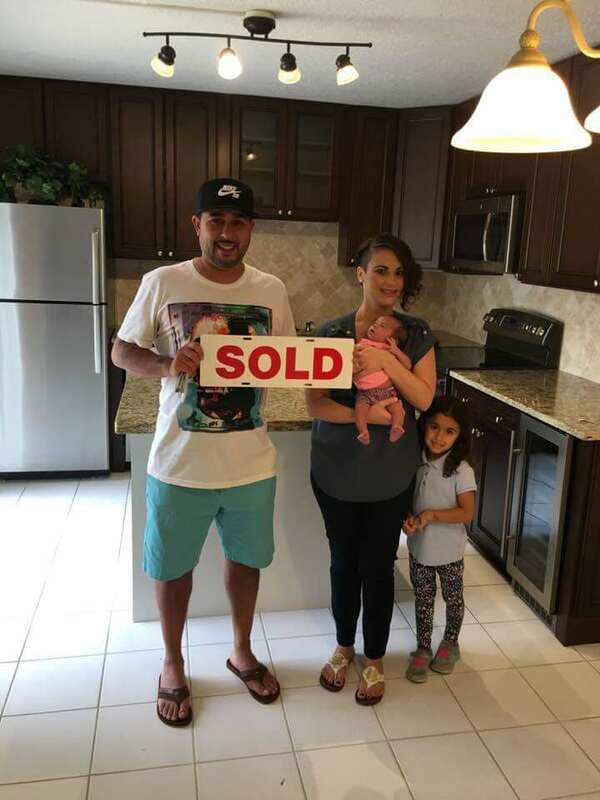 As a first time home buyer it was very stressful and she was extremely helpful, honest, knowledgeable and professional which made things go much smoother. She was always there to answer my questions in which I had many. I would highly recommend Lindsay to anyone who is interested in purchasing a home. Very Knowledgeable! - I had been thinking of buying a home for the last two years but had been dragging my feet. One day I was talking with Lindsay and she gave me the names of her mortgage contacts and suggested that I reach out to them. She said that the prices of homes had jumped an average of 11% since this time last year and interest rates were not going to go much lower. She got my attention. The process of getting pre-approved for a loan was not as painful as I remembered it to be. 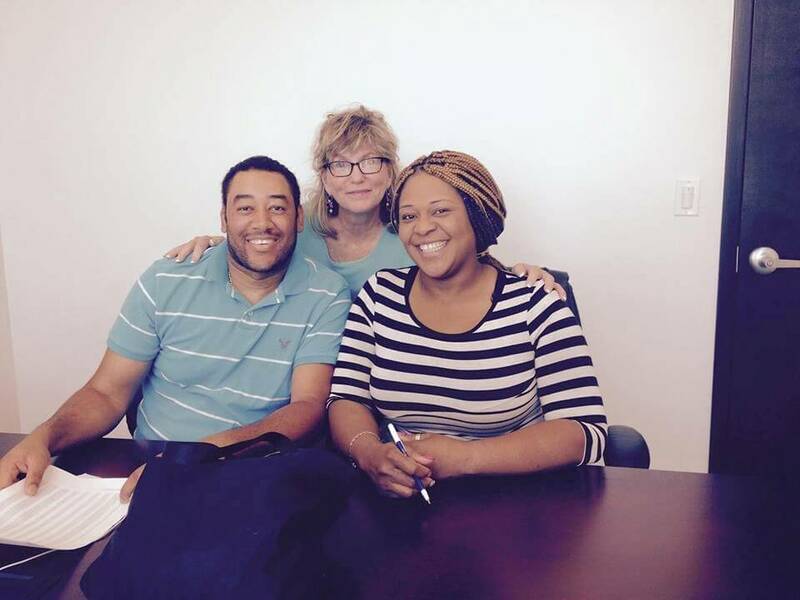 I got approved for a great FHA loan product that offered some assistance with the down payment as well. The hunt for a home was on. 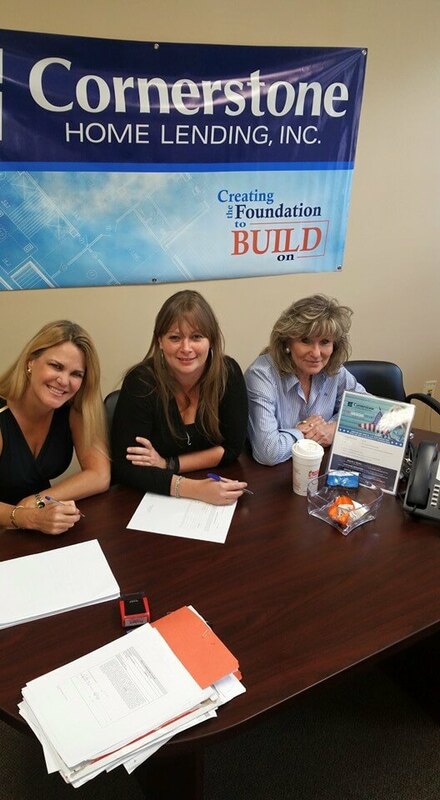 Lindsay explained to me that FHA has certain requirements for property that they will lend on. 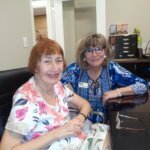 She was very informative about the financing side of the home buying process because she had been in the mortgage industry for years as well. We finally found a great townhome in Boynton Beach that I fell in love with. If you want to find a realtor that is knowledgeable, persistent, and a good negotiator, give Lindsay a call. When you’ve enjoyed your home for 28 years, you want a realtor who cares, communicates and gets the job done! I am happy to recommend Lindsay Reagan. She did such an amazing job with the photos and marketing of our home that we had two full price offers within 5 weeks of listing our home. 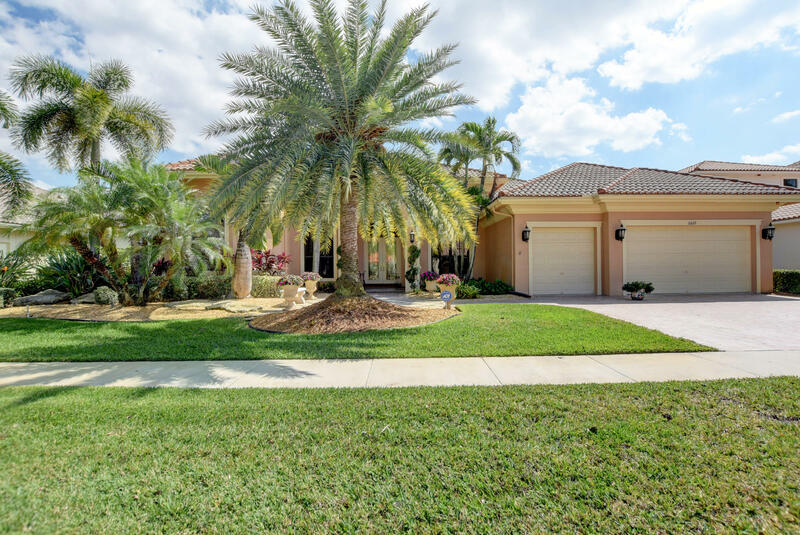 Her story of our home being the perfect way to enjoy Florida living (large pool and yard on a golf course) even got picked up by The New York Times! You will be delighted with Lindsay’s professionalism and hard work! I would Highly recommend Lindsay Reagan as your next Realtor! - Mrs Reagan was very instrumental in the sale of my Georgian Courts townhouse in Wellington. I contacted her after seeing her advertisement calendar on a refrigerator, when I decided to put my home on the market I called her. She had my property advertised immediately after our meeting. She was very helpful in talking me through each step on selling my home. She held two Open Houses on the weekend and multiple websites where my home was listed. She collected feedback from Realtors and their clients immediately letting me know if there was any interest in my home. We stayed in contact by emails, phone and text. Lindsay is very friendly and easy to talk over concerns or questions. 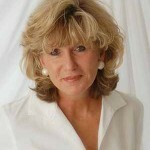 She is very knowledgeable on real estate matters and stays on top of each detail. I felt very comfortable with Mrs Reagan handling the sale of my Georgian Courts townhouse in Wellington. And I would definitely recommend her to my family and friends. Gets the Job Done - A Professional - I am the owner of a rental property and needed to find a new tenant. It was important for me to find a qualified tenant to rent my property. Lindsay had helped me find a suitable tenant in the past and I trusted that she would do so again. 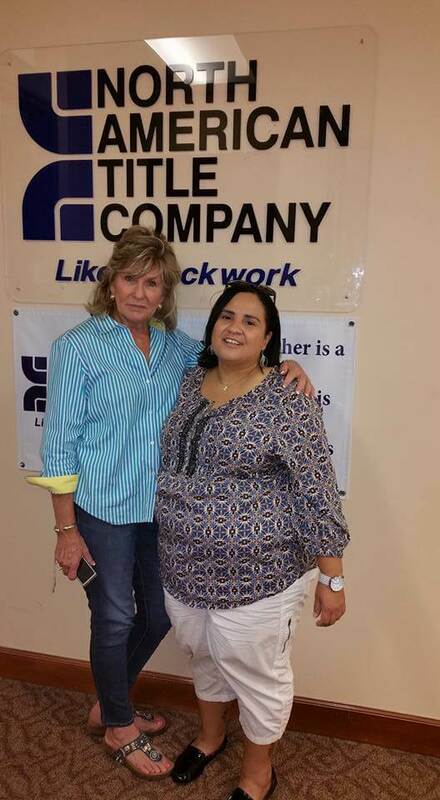 Her professionalism in not only getting the job done quickly, but doing it correctly and thoroughly has impressed me. I have been very happy with my tenant and will always call on Lindsay and would recommend her to anyone who is renting, buying or selling! She SOLD our home when 3 others could not! - My home had been on the market for several years and it had not SOLD! I did not know what to do. My fiance had worked with Lindsay before and suggested we set up a meeting with her. Lindsay came in and immediately formulated a marketing plan. She got on the phone and set up a professional photographer to come over the next day, she called local realtors to invite them over to view my home, she had Open Houses each weekend come rain or shine and Lindsay advertised our home all over! I can not say enough Good Things about Lindsay If you want to get your home SOLD call Lindsay! 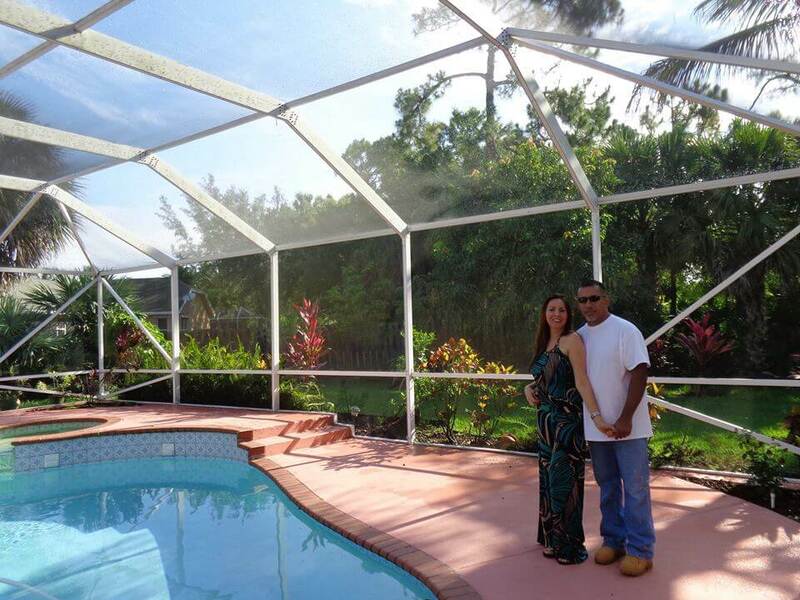 Great Relocation Experience - When it came time to relocate for my husband’s job in West Palm Beach , I was concerned about the area. We were from a small town in New Hampshire and wanted to make sure that we chose a community that had our small town family values. We also wanted a community that had a good school system. 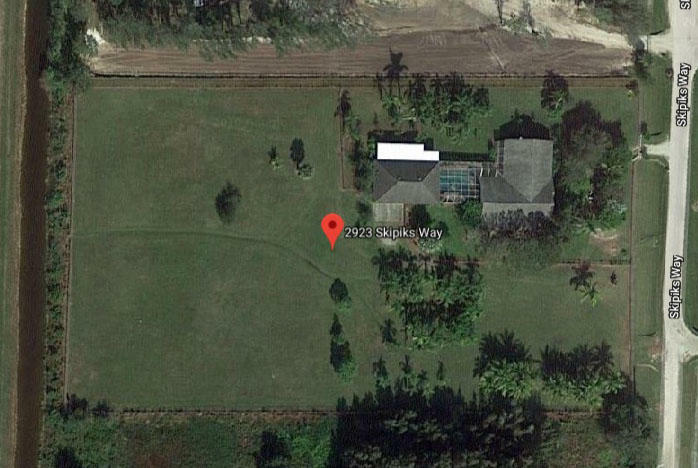 Lindsay knew the area and recommended that we look in the Wellington area. 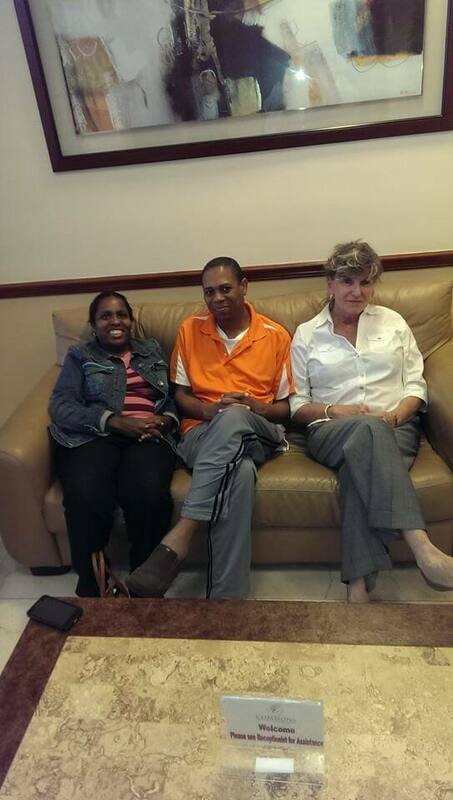 I was unable to come down and look at homes so my husband worked closely with Lindsay. Since my husband’s idea of a great home was one that had an oversized garage for his tools, I relied on Lindsay for the woman’s perspective. She was wonderful about taking lots of pictures and sending them to me so that I really had a feel for the property and the area. Well the move is over and we are here and I a love my new home. If you are relocating please give Lindsay a call, she is honest and dedicated to finding the right property for you.